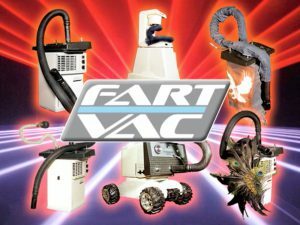 Did you get a kick out of the f***ing FartVac video? 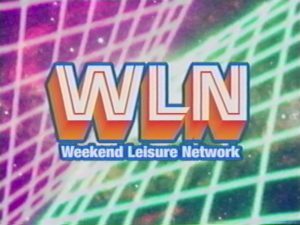 Are you a d***head who like DVD Extras as Internet Exclusives? Are you under the age of eighteen? Then we have the video for you c***s! Check out the FartVac Bloopers censored version.